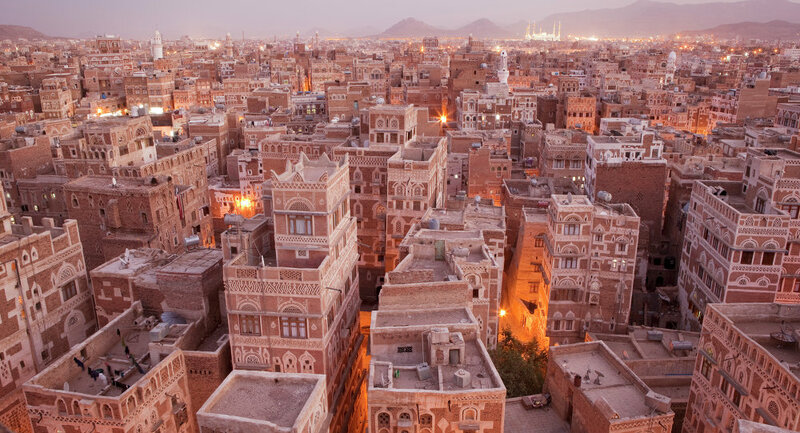 STOCKHOLM, (Sputnik) - UN Special Envoy for Yemen Martin Griffiths expressed hope on Saturday that the de-escalation on the ground would be maintained in Yemen to “give a chance” for the crisis settlement talks to succeed. The UN-mediated talks between the Yemeni government and the Houthis started in Stockholm on Thursday. The sides are discussing prisoner exchange, confidence building measures and humanitarian issues. “We are working to the background of a very fragile situation in Yemen. We hope that the de-escalation will be maintained on different front lines to give a chance for progress to be achieved on political consultations,” Griffiths said. The conflict escalated this summer in the region of Al Hudaydah, the Yemeni largest port, disrupting humanitarian supplies to the country and putting half of its population at risk of starvation. READ MORE: Senate Advances Debate on Yemen; Will US Involvement End?